Once you know the best instant pot tips and tricks, you'll become a pro at using your new appliance. 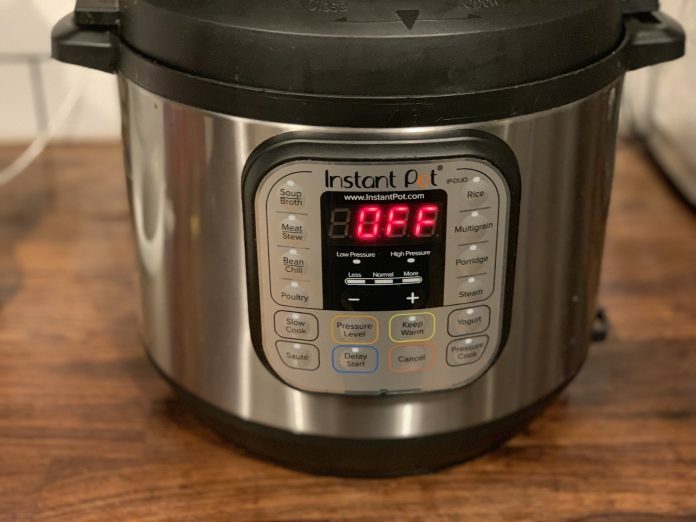 Take a look at 10 tips for using the Instant Pot. How do you liven up your outdoor living space so that it's not just a plain jane deck? You can create the ultimate patio with patio furniture and décor. 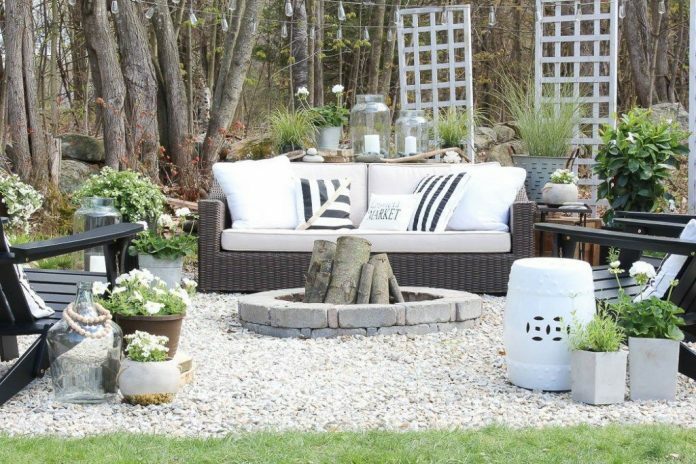 It's almost patio season, and you're probably planning your backyard patio makeover. Here's a few tips if you'd like to change up your outdoor space. 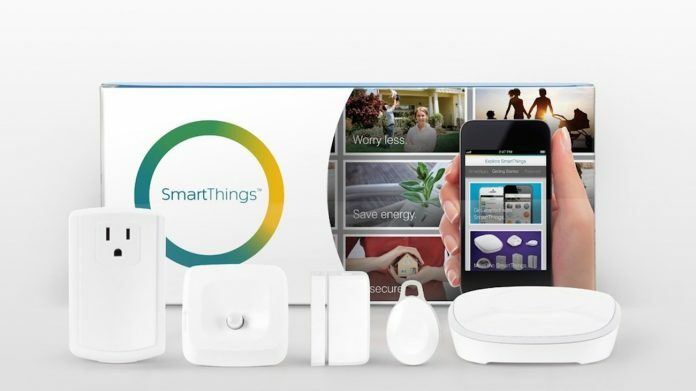 Samsung SmartThings is an ecosystem for your smart home. The center of everything is the Samsung SmartThings Hub, and each device you add works together. Smart appliances might be the last addition to your smart home, but once you start using them, you'll realize they are the best addition you can make. If you've been waiting to pick up a 4K TV, this is the review for you. 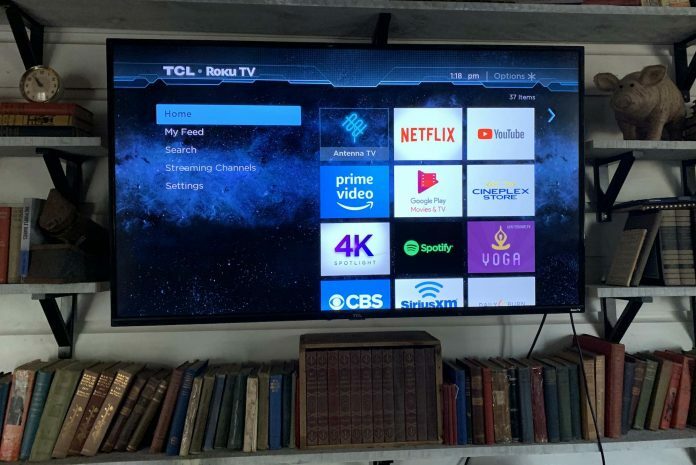 Here's my look at the amazing TCL 4-Series 4K Roku Smart TV. 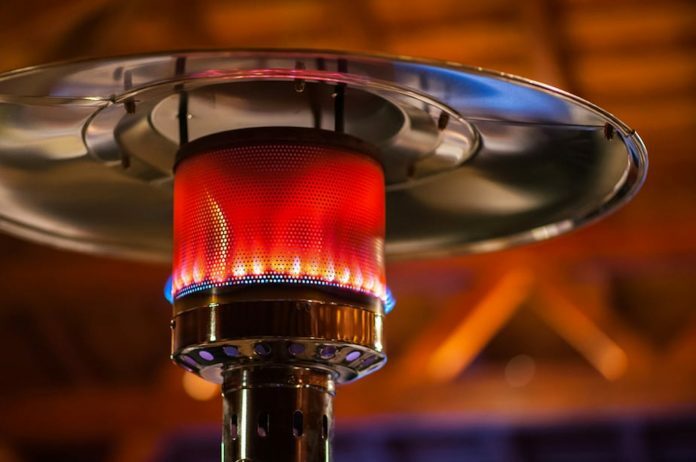 It's still chilly, but if you want to get outside and sit under the stars, all you have to do is warm up the patio with an outdoor fireplace or heater. 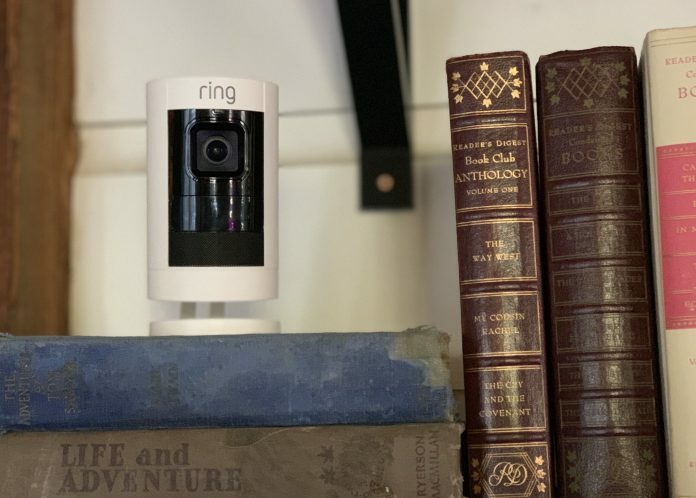 The Ring Stick Up Cam Battery is the second generation of Ring Stick Up Cam. Because it's battery-operated, you can place this 1080p camera anywhere. Want to upgrade your fridge but aren't sure where to begin? 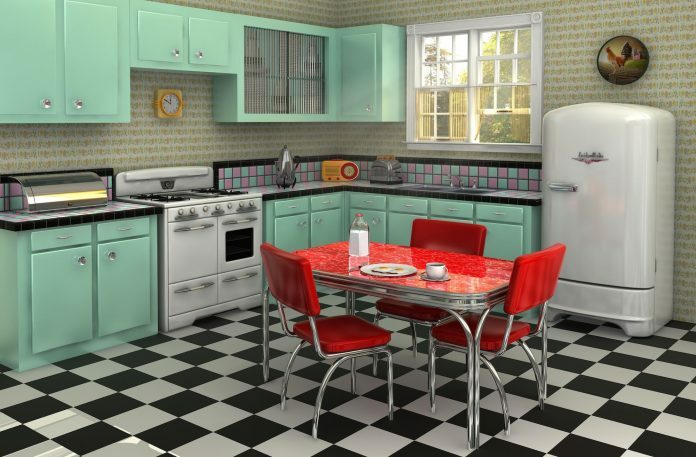 Start by taking a look at what features used to be hot on retro refrigerators. 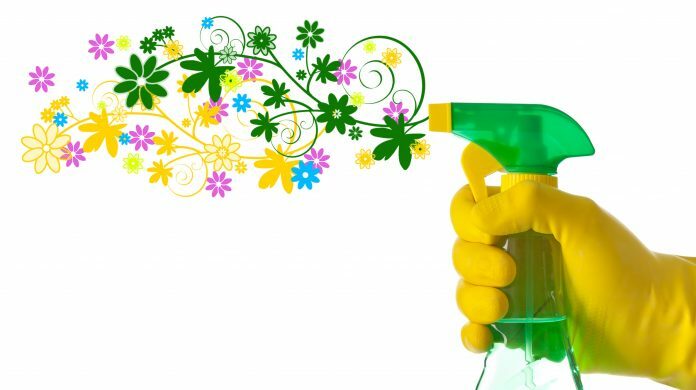 Spring cleaning in 5 easy steps? Yes, it really can be that simple. Here are easy spring cleaning tips you can use to get your whole home clean. Plug-in to the Best Buy community. Here you can read great articles, enter contests, and join in the discussion by commenting. Share your technology tips and tricks, and check out what other people are saying about the products available at Best Buy. © 2019 Best Buy Canada Ltd. All rights reserved. For personal, noncommercial use only.